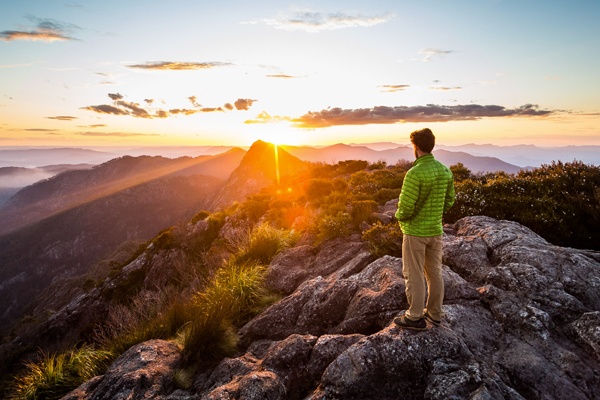 A recent new entry, Mt Barney Sunset by Lachlan Gardiner, in the Visioning the Outdoors Film & Photo Comp which is closing soon. We look forward to adding all the new entries that we expect to come flooding in after Easter. "Look deep into nature and you will understand everything better"
During March, QORF has again been looking deep into many aspects of nature! We held another successful rock-climbing forum on Thursday 3rd March, our outdoor recreation forum and our Annual General Meeting on Thursday 10th March. 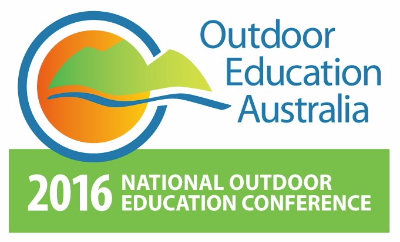 We are also attending the National Outdoor Education Conference from Tuesday 29th March through to Friday 1 April (NOEC 2016 is organised by Outdoor Educators Association of Queensland – a QORF Green Circle member).Our AGM was well attended. QORF welcomed two new members to our Management Committee - Ginny Mitchell and Donna Little. The management committee met immediately after the AGM and elected office bearers for the year ahead (see below). The QORF Annual Report 2015 is available on our website. The 2016 Outdoor Sector Survey, which was also released on the evening of our AGM (below right). QORF's Nature Play QLD project team has been very busy with our Reviving Neighbourhood Nature Play forums in Cairns, Gold Coast, Ipswich and Brisbane (from 14th to 18th March). Nature Play QLD was a partner in the Sustainability in Action Outback Bus Tour over the Easter long weekend – a conference held on a bus through western Queensland from Mt Isa, Hughenden, Winton, Longreach, and places in between. Congratulations from QORF to those candidates who were elected/re-elected for local government positions recently. 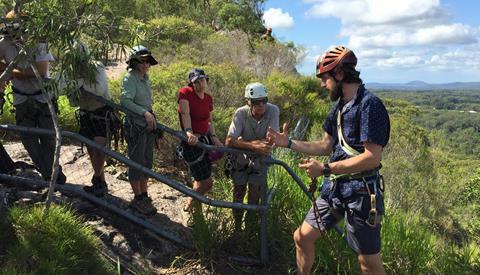 QORF and the entire outdoor sector looks forward to opportunities to work with local governments across Queensland to ensure that communities have as many opportunities as possible to get outdoors and so that living life outdoors is normal for all Queenslanders. As always, if we can be of assistance, please contact the QORF team. The newly elected QORF management Committee for 2016 are Andrew Boyle (President), Dave Hills (Vice-President), Allana Bold (Secretary) and Murray Stewart (co-opted Treasurer), with Donna Little, Ginny Mitchell, Ian Heath, and Angela Wright completing the committee. 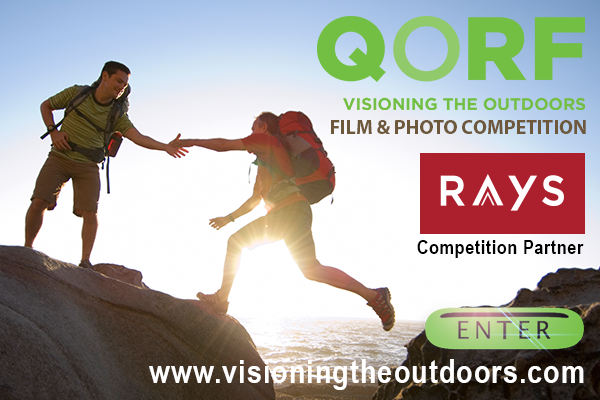 Visioning the Outdoors Film & Photo Comp closes early April! Do you have lots of photos and video footage from your Easter adventures? Pick the best, edit the film and submit to the competition.You may even win! 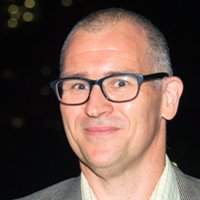 QORF staff attended the conference from Tuesday 29 March to Friday 1 April at the University of the Sunshine Coast. There have been many interesting presentations including keynotes from Simon Beames and Tim Low. Thursday was Field Trip day with activities ranging from rock rescue refresher training at Tinbeerwah (above), mountain biking, indigenous games and surf dancing. A great event well worth attending. Congratulations to hosts OEAQ. Queensland has landed five of Australia’s top ten favourite destinations in TripAdvisor’s 2016 Traveller’s Choice Awards. The Gold Coast, Brisbane, Cairns, Port Douglas and Noosa were in the top 10 of the country’s best places to visit. The NEWS section has more on what is happening in the outdoors in QLD and beyond. Right now check out two funding opportunities: the Stronger Communities Programme from the Australian Government and the AusPost Neighbourhood Community Grants. and we use News Flash on the Home page to alert you to the most urgent, the most important and the most recent! 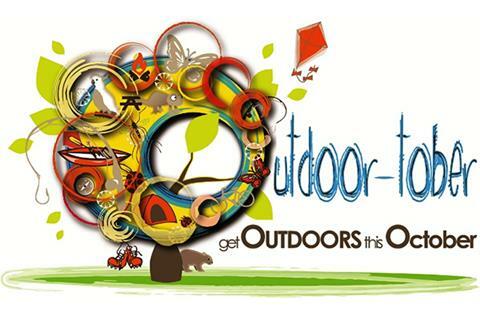 October might seem like a long way off but Outdoor-tober will be here before you know it! What are your plans? What new events or activities will you be trying this year? Can we help Seed Fund this NEW event or activity? LIKE, FOLLOW and SUBSCRIBE to us and we will reciprocate!! A good way for us all to keep in touch and improve our effectiveness. 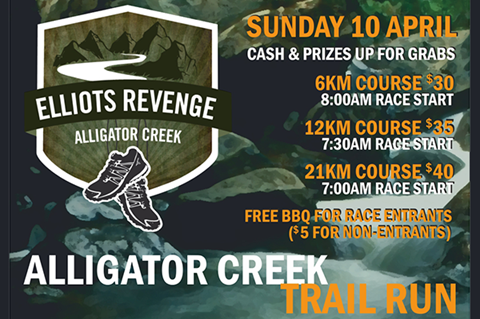 Also coming up in April, we have the AABAT Forum from the 8th, the Connect to your Creek on the 9th, a Teachers NatureEd Discovery Day at Currumbin on the 16th and the Mountain Designs 18hr Dark Side Champs on April 29/30. New apps have been added to Apps for Outdoors: LoginBox, Paddle Ready, Orienteering Compass, and ClimbCoach to name only a few. Get your 2016 GACO Poster today! If you have a job to fill, send us an email with all the details and we'll put it online. Go to the Membership section to become a QORF Green Circle Member today. New member pages will be acknowledged here, on the QORF home page and on Facebook. If you have jobs to fill, gear to sell, links to share, events to promote or information to pass on, send us the details and we'll put it online. 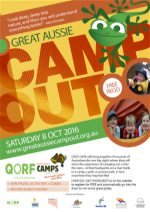 Welcome aboard to new QORF Green Circle Members: the CPR Group and Mungalli Falls Outdoor Education Centre. Being an outdoor educator, leader, teacher and manager I know that communication and soft skills differentiates between an outstanding leader and a poor leader. Leaders who communicate well with others build rapport quickly and your team trust you implicitly. Having outstanding communication can foster exceptional debriefing sessions, workplace culture and greater outcomes. Leave your ego at the door. It only serves you and you are not the focus when you are a leader.